The use of firearms is considered to be one of the leading causes of death for law enforcement officers across the country. Therefore, the demand and necessity for body armor should be of no surprise. The use of body armor can save lives, but only when actually worn. Several factors can affect whether a law enforcement officer will wear armor: the safety concerns of the duty that the law enforcement officer is on, whether the officer’s department has a mandatory wear policy, as well as comfort and fit. While body armor save lives, it can only do so when worn. Additionally, there is an extent to how long they can be worn and still be effective. 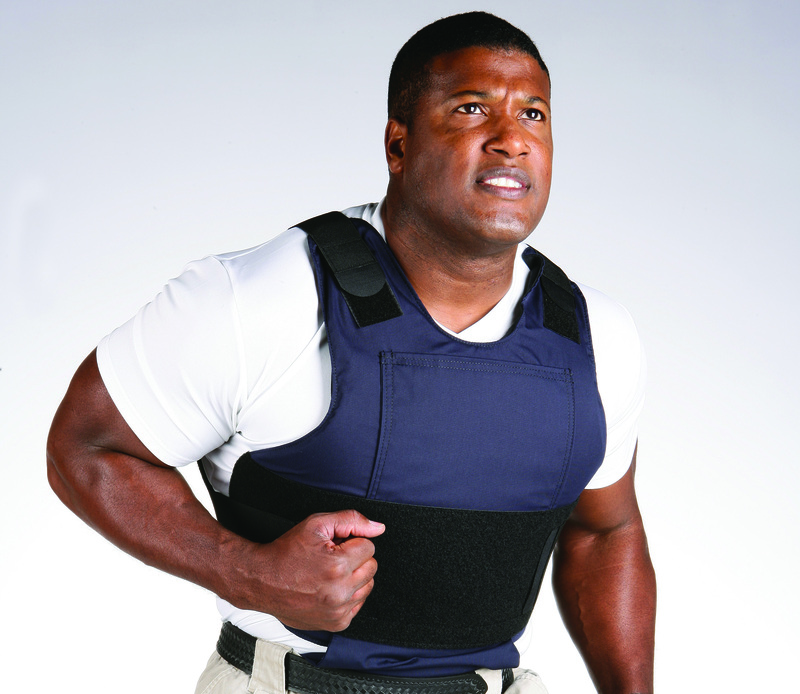 While the age of body armor does not indicate its lifespan, with time and use a vest does eventually need to be replaced. Most companies will provide a five-year warranty for their armor, although they may last longer than that with proper care. Because of this the replacement of these very expensive pieces of equipment can become a huge cost for many departments, even though they are necessary pieces of equipment. Thankfully, this is where the federally funded Bulletproof Vest Partnership comes into play to make these vests more affordable. 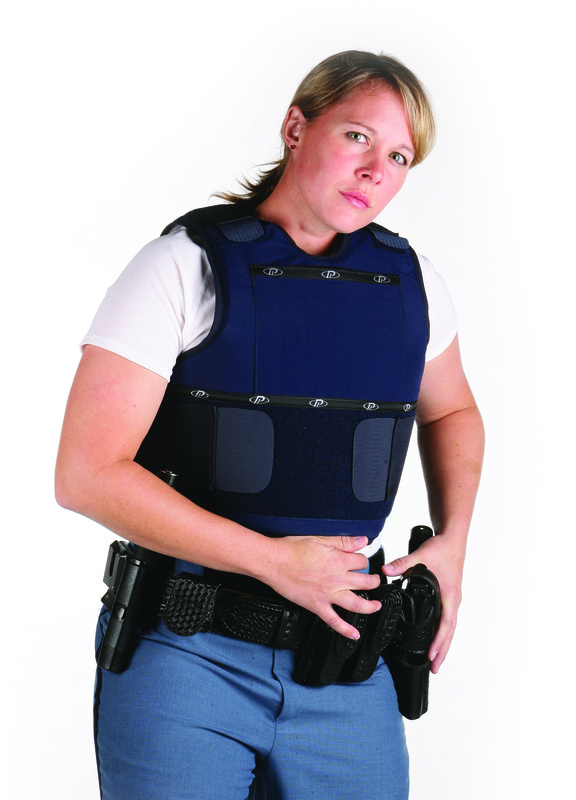 The Bulletproof Vest Partnership (BVP) was created in 1998 as an initiative from the U.S. Department of Justice to provide an important resource for law enforcement across the country by covering half of the costs a department spends on protective body armor. Thanks to the BVP “more than 13,000 jurisdictions since 1999 have received federal funds in order to purchase over one million bulletproof vests”. According to statistics by the Department of Justice, in “2012 protective vests were directly attributable to saving the lives of at least 33 law enforcement and corrections officers, in 20 different states, which was an almost 14% increase over 2011. At least 14 of those bulletproof vests had been purchased, in part, with BVP funds”. These statistics prove just how valuable a program like the BVP is for law enforcement. In recent years less of the funding given towards the Bulletproof Vest Partnership has been utilized by various departments, resulting in fewer vests purchased. Despite this, many would like to increase the amount allotted to the budget of the Bulletproof Vest Partnership. This would allow for more departments to receive funding for body armor, and would result in an increase in lives saved. Using the Bulletproof Vest Partnership is a fantastic way to increase safety in your department and prevent casualties in the line of duty.